Get that wild girl, untamed look that gives your locks and edge with this dry shampoo. 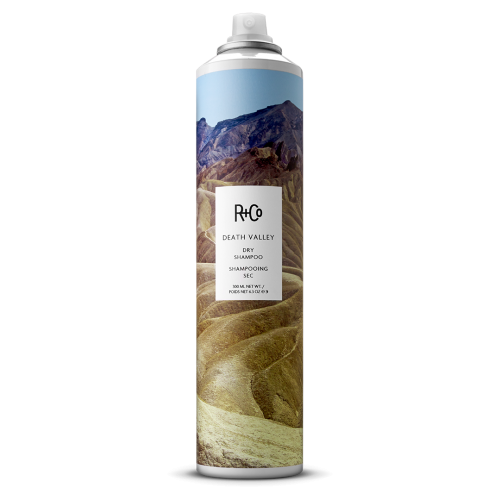 Not your garden variety dry shampoo, R and Co’s Death Valley Dry Shampoo doesn’t just clean your hair, absorbing excess oil, it also adds volume and gives your hair amazing texture and definition. Once you try this dry shampoo, you won’t want to use anything else. The scent doesn’t just smell amazing; it makes you feel amazing. The ingredients are vegan and cruelty-free. When you’re on the go and you need a quick solution for clean strands that don’t just lay flat, this is your go-to dry shampoo. You can use it on the go and it doesn’t just clean without stripping, it also gives your locks more volume and definition so that you can keep your style looking as fresh as if you just stepped out of a hair salon. If you’re aiming for that beach girl look with thick voluminous hair that smells so yummy, then this is perfect for you. It doesn’t leave the hair brittle or flaky and leaves no residue. It absorbs the grease in your strands, leaving you with a clean scalp and hair. 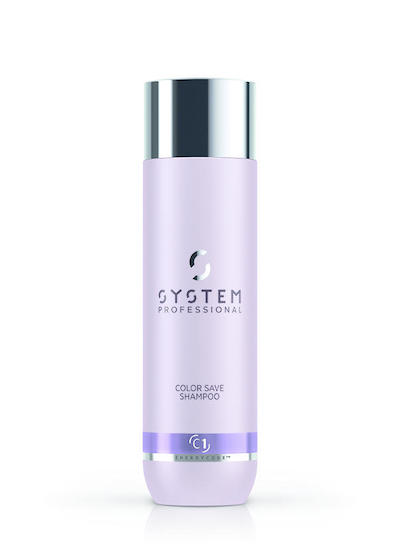 This particular dry shampoo is a favourite with many people probably because of how effective and long lasting it is. With a powerful sprayer that sprays exactly where you want it, it is light and doesn’t leave your locks weighed down. Hold the can a few inches away from your hair and spray on the dry shampoo, focusing mostly on the roots. Comb through with your fingers. Even though this dry shampoo does not leave any residue, it is still better to use a little as it goes a long way. 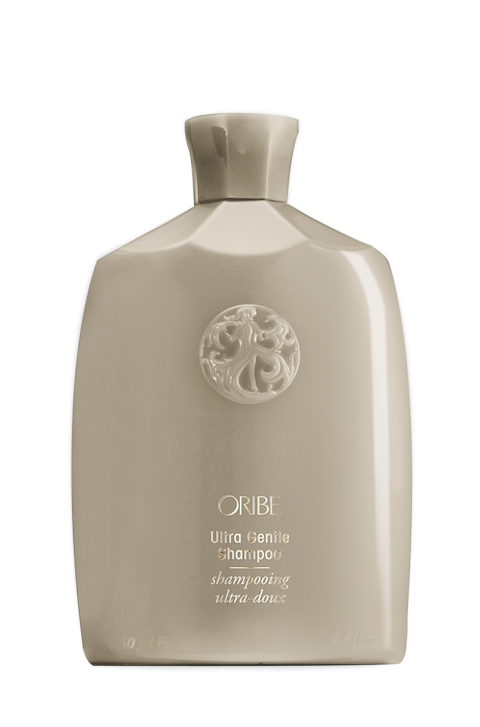 Rice Protein – made in Brazil and popular for its ability to deliver moisture and improved elasticity to the hair. Vitamin E – has a well-deserved reputation for its properties which deliver strength and nourishment to the hair. 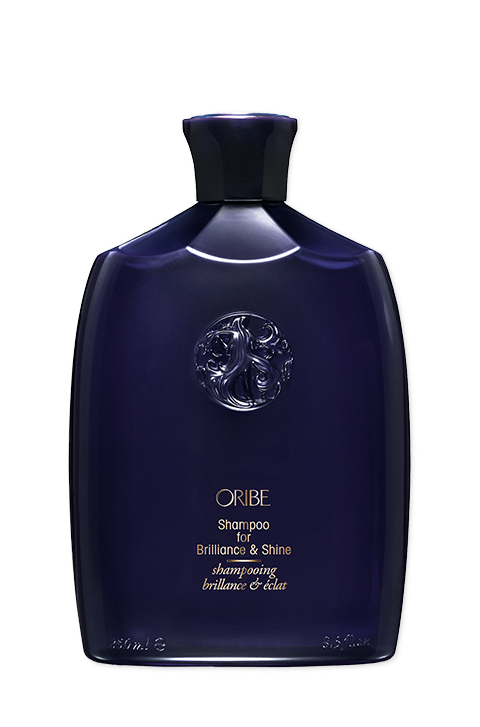 Rich in antioxidants, it improves lustre and shine. Silica – is the ingredient that degreases the strands, absorbing excess oil. Pro-Vitamin B5 – is a thickening agent that builds body and volume.